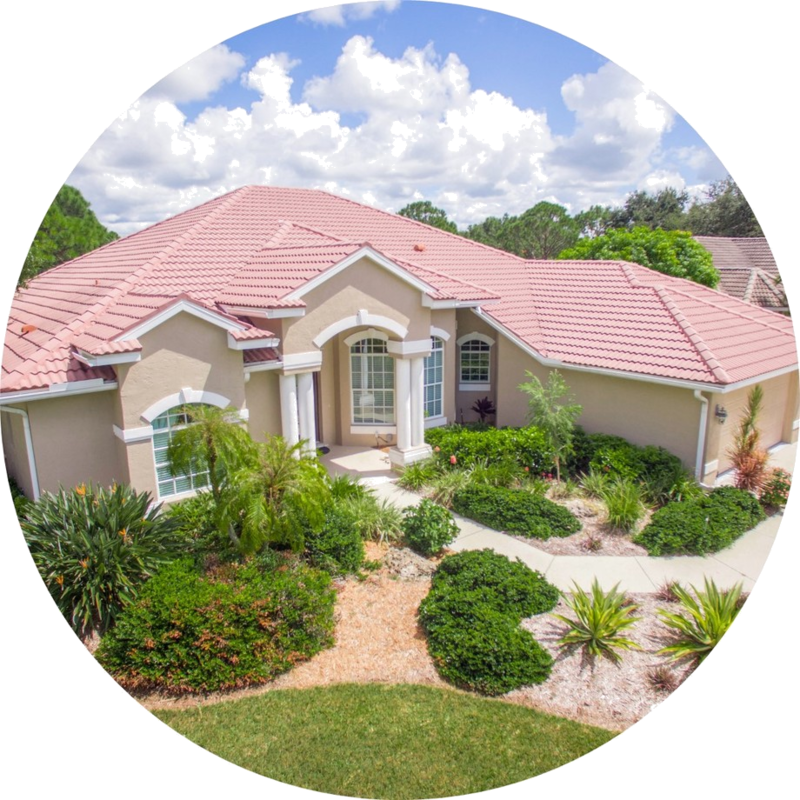 Sarasota Florida Real Estate & Homes - Updated Daily! 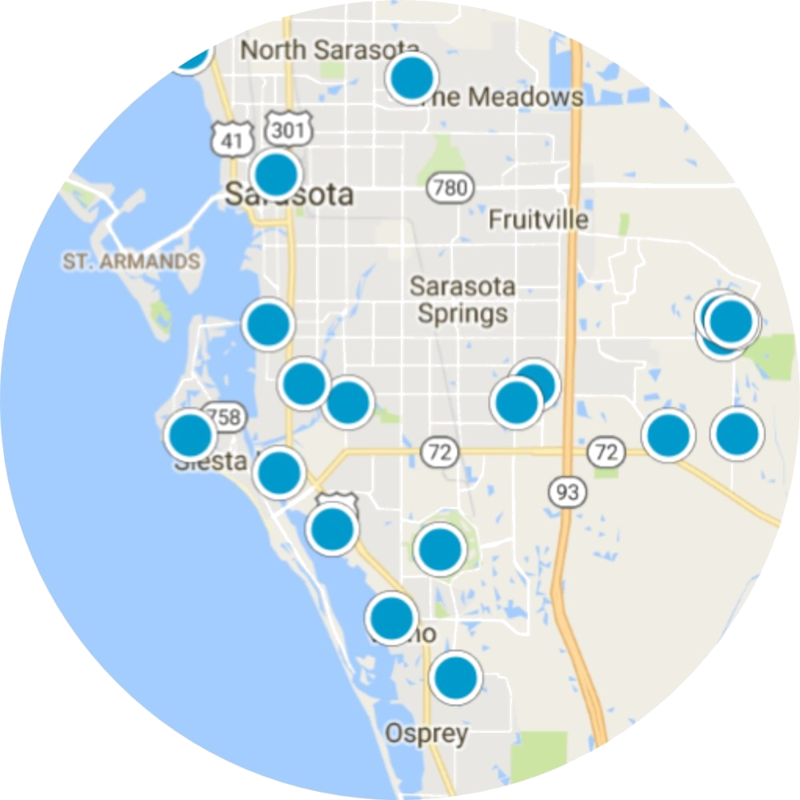 The Generous Property Team is Dedicated to Helping You Find Your Sarasota County Home, Please watch the short video below to see how this website can help! 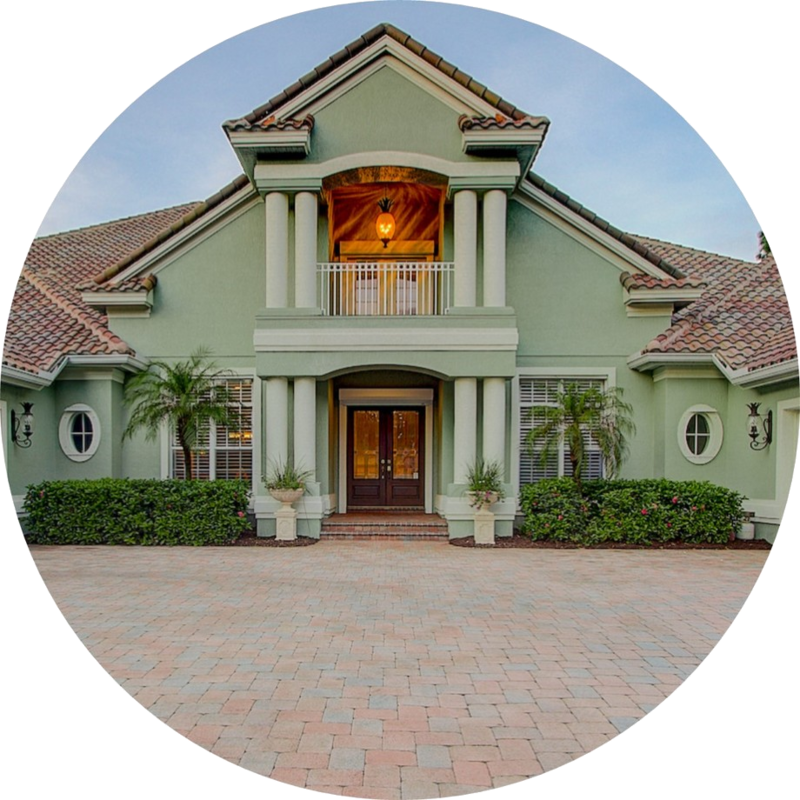 Looking for the perfect home in Sarasota? Chances are you'll want to check here first.